Want love, attention, affection, commitment, change, peace, care, etc? It begins with YOU! 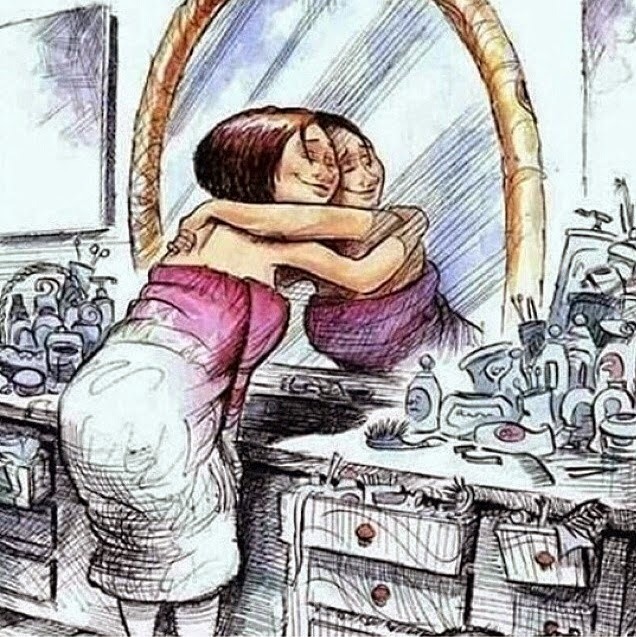 That self-love is like no other. Once you find it….no one will be able to take your crown! Take some time out and spend it with YOU. Next Let That Stuff Go! The most important person that could ever love you is YOU.